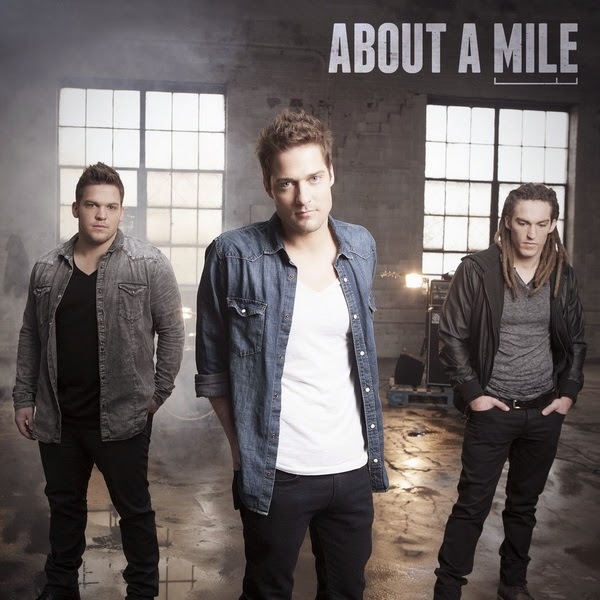 About A Mile is a Christian music band from Pennsylvania that has led thousands in worship through song. The official About A Mile merch collection uplifts through fashion with About A Mile shirts, About A Mile accessories, and more About A Mile merch with words of positivity. Shop today! Be first to know about About A Mile merch.